I have a problem with Shane Black as a writer at the moment. I have a problem with him doing a Predator film. I should first state that I’m a big fan of Black. From Lethal Weapon, through to his mismatched P.I and partner trilogy of Last Boy Scout, Kiss Kiss Bang Bang and The Nice Guys, no one writes relentless dry sarcasm like Shane Black. ‘I think I fucked a squirrel to death’ is a line I think only Shane Black could write. I’ll also add that I’ve watched the latest trailer for The Predator. It looks a lot of fun. I’m not sure the audience demand has been particularly large for that but the trailer will pull people in. Quite enough to make a remake a worthwhile exercise? We’ll see. My issue is this… when will Shane Black make the step from being a great purveyor of action laced with comedy, to having his Chinatown, or his Goodfellas? He’s just been short of absolute screenwriting greatness. 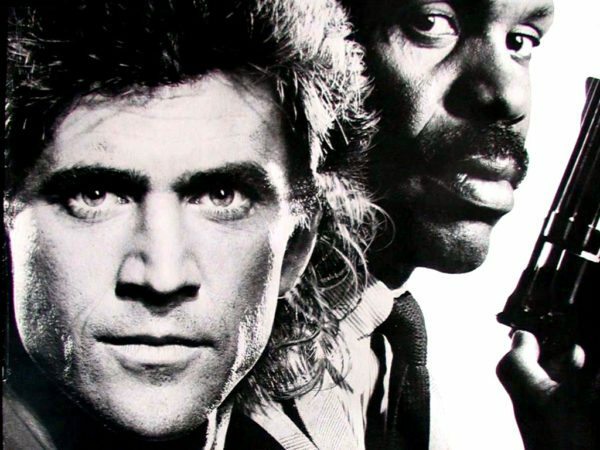 Lethal Weapon, for the layered depth behind the action brilliance and snappy beats is still his best work I think. Likewise, as a director he’s shown growth from Kiss Kiss Bang Bang (tragically under the radar) to The Nice Guys (via a divisive Iron Man 3, on which I sit on the not very keen side unfortunately). He can write (and probably direct) a Predator film in his sleep. From the trailer, whilst it looks like the purest, greatest form of brain at the door entertainment, loaded with some great visuals (And a nice leaning toward practical effects), it’s not going to win him an Oscar (not that this should be the ultimate goal of a screenwriter). I get that this film brings him full circle back to his start in the industry, as an actor (playing Hawkins, the joker of the group) in the original film. I also get that the prospect of doing this wasn’t about money, but a deep rooted love of all things B movie (many an ode has filtered into his screenplays, not least in Monster Squad and Last Action Hero). A Predator film is potentially great fun to write and direct. Hell, I’d absolutely love to write one. As a fan, and hopefully this will come on the horizon, I would like Black to take his career out of cruise control, grab it by the horns and surprise everyone. 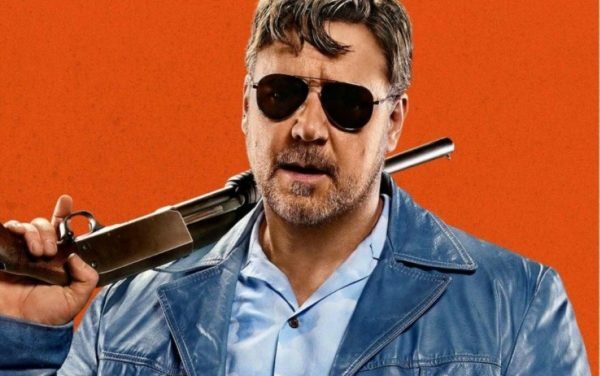 I loved The Nice Guys, but this film won’t particularly stay with me. As expertly delivered as it was, as well acted as it was, and as fun as it was, the repeat value isn’t endless. The problem is, it’s too easy and we know it’s too easy for Black. To an extent it was take two on Kiss Kiss Bang Bang. Another stab at doing ‘that’ kind of film and making more theatrical waves. It sort of flopped but at least left some trace, whereas Kiss Kiss Bang Bang was more or less straight to video. The fact is though, the mismatched partner thing is Black’s super power. He’s the Grand-Master of it. If that sub-genre had an arena, he’d have the centre chair. What we don’t need however, is another one from him. He could fart out a script that is better than 99% of mismatched partner films. If you look at his writing career it’s boiled down to a double split. 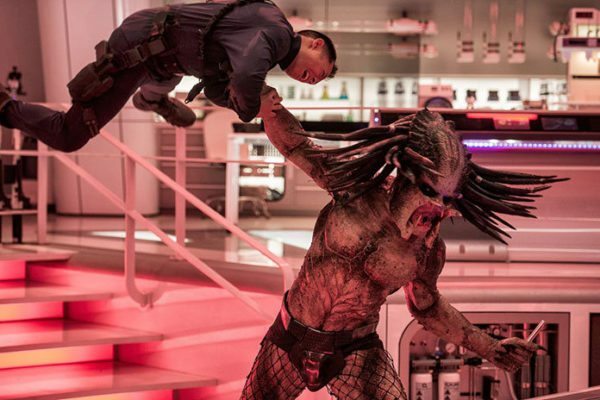 There are the mismatched partner films (Action/comedy), Lethal Weapon, Last Boy Scout, Last Action Hero, The Long Kiss Goodnight, Kiss Kiss Bang Bang and The Nice Guys, then the B movie blockbusters, Monster Squad, Iron Man 3 (at the heart of Marvel is a B movie sensibility) and The Predator. This is what separates Black from a contemporary he in some ways probably partly inspired, Quentin Tarantino. Whilst Tarantino will point to the likes of Reservoir Dogs and Pulp Fiction, Black hasn’t reached that pinnacle yet, despite the potential to. He’s been adept with dramatic moments, but not taken a full swing in the genre, which I’m also sure he could do. It boils down to a choice. Black certainly seems to do what he wants to do. What he enjoys. If that’s enough then great, and I’ll still be booking my tickets to see the next mismatched partnership he conjures, but maybe he still desires a next level of acclaim that hasn’t quite come yet. As a fellow Shane Black fan, this makes for an interesting read. I’ve enjoyed most of his movies (yes, Iron Man 3 too), and for me an upcoming project of his is treated with a generous amount of enthusiasm. It’s easy and tempting to settle for the usual Shane Black screen fare because chances are you’ll have a good time watching a fun flick. The question of him making the move up to a bonafide “great” might sound valid, but could ultimately boil down to the fact that he’s content making these kinda movies and doesn’t want to stray from that path. Also, I’m surprised there’s no mention here of another SB trope- the precocious young boy/girl playing a key role in his movies. Don’t think he’s ever dropping that.